I have some recipes that I use all the time. My family loves them and I hope you do, too. I figured I'd start a series with these tried-and-true family recipes and provide links on the recipe tab so that they can be easily found at any time. I hope you enjoy! This naturally low fat recipe came from a 2009 Taste of Home Magazine. The recipe is called, Perfect Pizza Crust, and Marie Hattrup from The Dalles, Oregon sent it in. This crust is definitely a hit on pizza night. 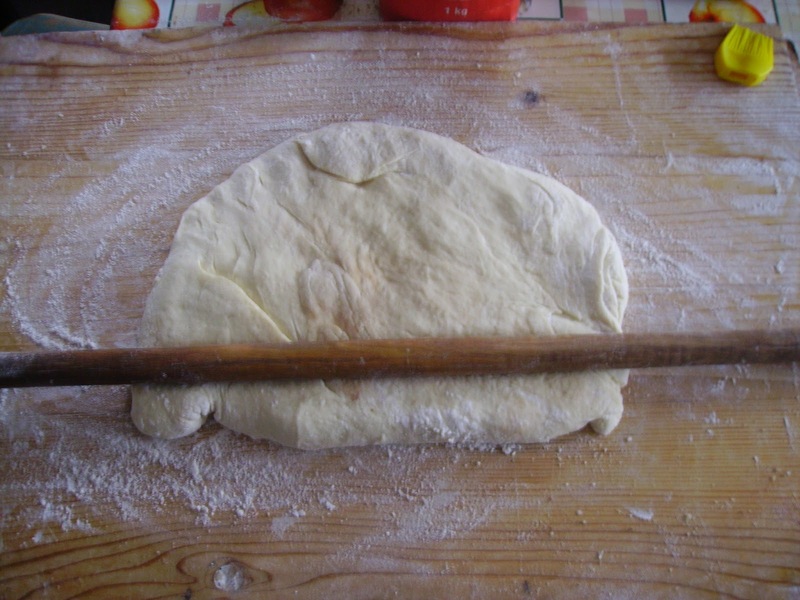 The original recipe calls to mix the dough with a mixer and then knead by hand. I just throw the ingredients into my bread machine and put it on the dough setting. Place ingredients in your bread machine in the order in which the machine directions require. Once the dough cycle is complete, remove the dough and break into two pieces. Roll or stretch each piece onto a pan, or preferably, pizza stone. Add sauce, cheese and toppings and bake for 15 minutes at 425 degrees. In a short time you will have a delicious meal that will please the entire family. Thanks, Shelley! This really is a good recipe, and I love it because you can put it in the bread machine and let it do the kneading for you. I love homemade pizzas....they are the best!! Even better when someone else is making them for you, hehe!! Every once in a while though, I will still make my english muffin pizzas....yummm!!! Linda, I agree, love homemade pizza, but I also make english muffin pizzas now and then, and sometimes french bread pizza. 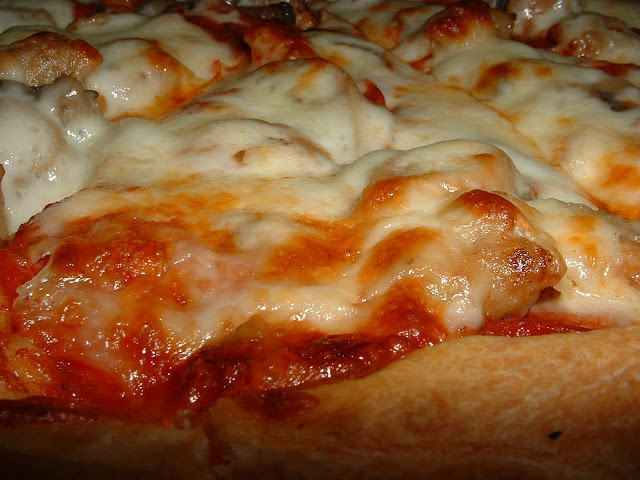 Pizza is one of my favorite foods!